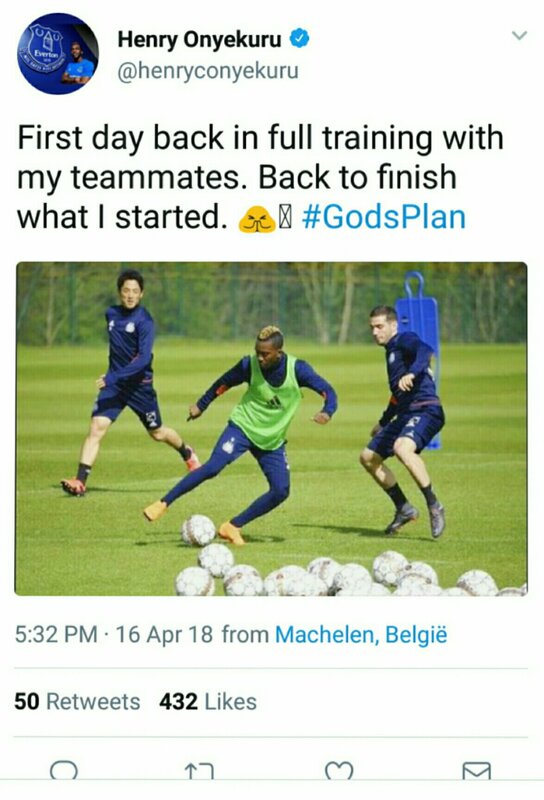 Henry Onyekuru has resumed full training with the Anderlecht first-team squad after over three months out injured. The Nigeria international has been out of action since suffering a knee injury while playing for Les Mauves et Blancs against his former side KAS Eupen on December 22. It was originally feared that the injury could keep him out for the rest of the campaign and the 20-year-old was due to undergo surgery, but that was avoided after the player’s original owners, Everton, deemed it unnecessary — something Anderlecht disagreed with. The winger was in impressive form at the start of the season, bagging 10 goals in 28 appearances in all competitions. 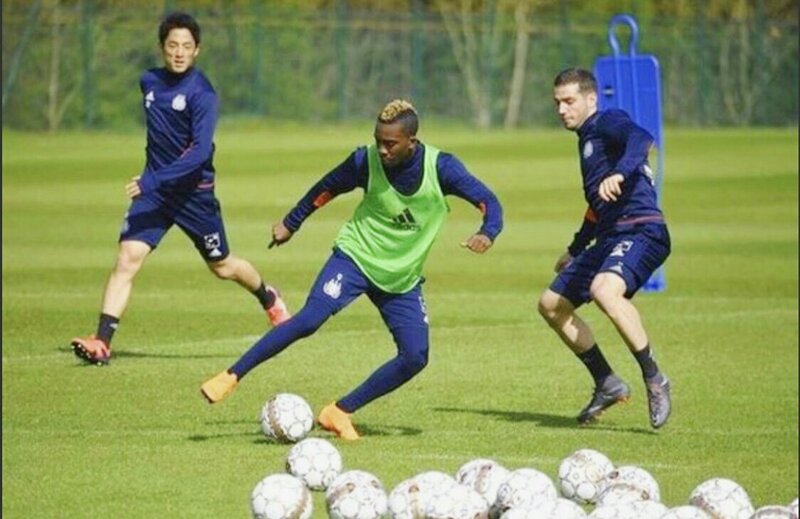 Onyekuru will be aiming to regain his place in the Anderlecht starting eleven and, of course, make Nigeria’s squad for the World Cup.